The story of The Library Store™ began with Don and Marilyn Gunter and their family. A man with a vision, Don was an engineer and entrepreneur with extensive experience in manufacturing. Don spent many years developing unique, cost effective products for schools and libraries and felt that manufacturing top quality products was just a starting point. Offering customers “a bit more than expected” would be the key to his business’ success. From the beginning, customers received a few “extras” with their order; a small thank you gift, a 100% quality guarantee and a friendly smile. In 1970, Don drafted the blueprints and hand-built many of the parts of a machine that would make a better quality book pocket. The new book pocket featured perfectly straight corners with a reinforced front panel that would withstand wear and repeated use. The manufacturing process was then streamlined to increase output – the result was a top quality product that was less costly to manufacture. This book pocket became the cornerstone of a new company, later renamed TreKon, Inc™. With the help of his family, this part-time endeavor grew quickly into a thriving business. Soon box cars of 200 lb. rolls of paper stock were unloaded by this hardworking family in the small town of Tremont, Illinois. Everyone participated...after school, the Gunter children caught the pockets as they came off the machine and stuffed them into boxes. 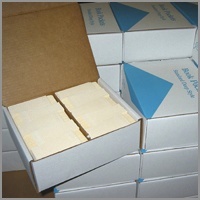 By 1979, TreKon added printing presses for labels, catalog cards and other printed products. Within a few years, the company added machinery that would make spine labels, label protectors, book laminate, book jacket covers and book repair products. 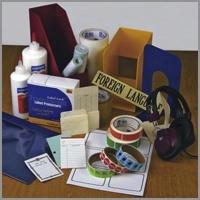 As technology has changed the landscape of what librarians and teachers needed, other proprietary lines of products were manufactured and sourced from all over the world. In 1983, this small manufacturing company joined forces with a catalog distribution company, The Library Store, Inc.™ which was moved to Tremont, IL. 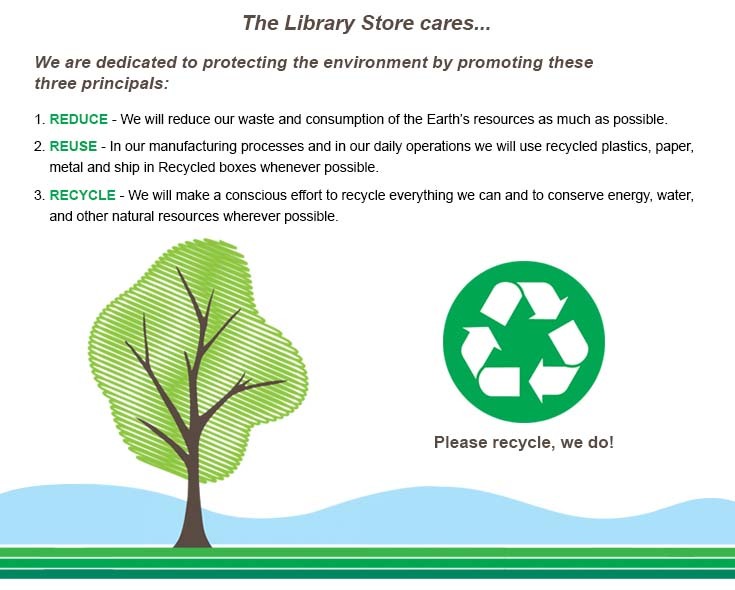 Since 1983, the knowledgeable staff at The Library Store has diligently delivered high quality supplies and furnishings to libraries and schools nationwide and always with a friendly voice. As the business grew, so did the catalog. In 2012, the TLS catalog grew to over 628 pages and 35,000 products. Today, TreKon manufactures proprietary library products for The Library Store and many other distributors. The facilities of TreKon and The Library Store now occupy over 100,000 square feet of office, warehouse and manufacturing space. 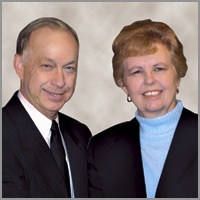 While Don and Marilyn have chosen to retire, the new owners, Steve and Greg Gunter continue to follow the same philosophy that began over 40 years ago…offer top quality products at a competitive price, and always give customers a bit more than they expect…especially a friendly voice. Need Assistance? We look forward to personally serving you whether you need product information, resolution to a problem or help with a bid or quote. If you have questions, please contact our friendly staff at 800.548.7204, Monday through Friday between 7:00am-5:30pm CST or fax your order to 800.320.7706. Thank you for the privilege of serving you.